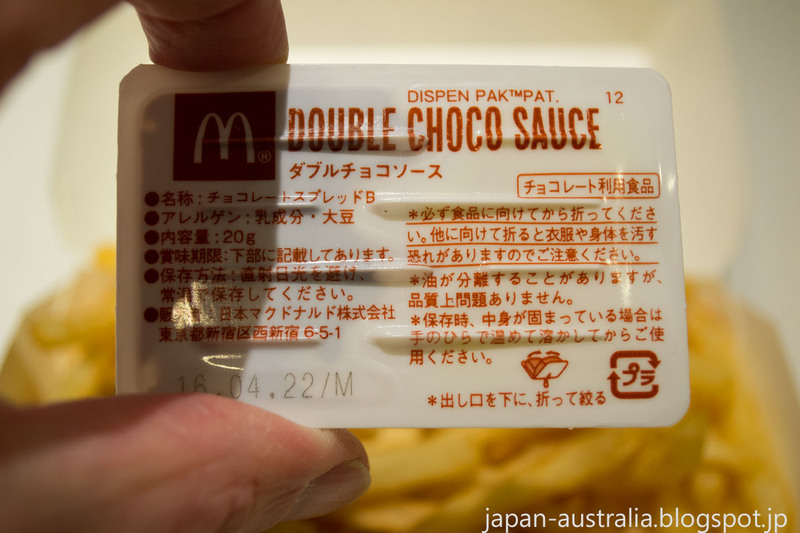 McDonald’s Japan has done it again! 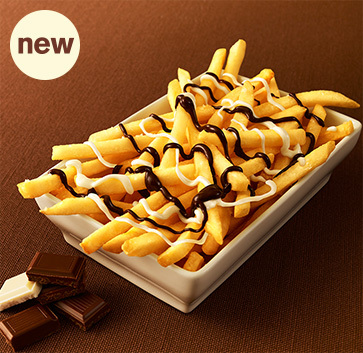 They have created a huge marketing buzz surrounding their latest offering, French fries covered in chocolate sauce. The launch last week saw the Internet go crazy over this new menu item, and it has even reached the furthest corners of the globe. 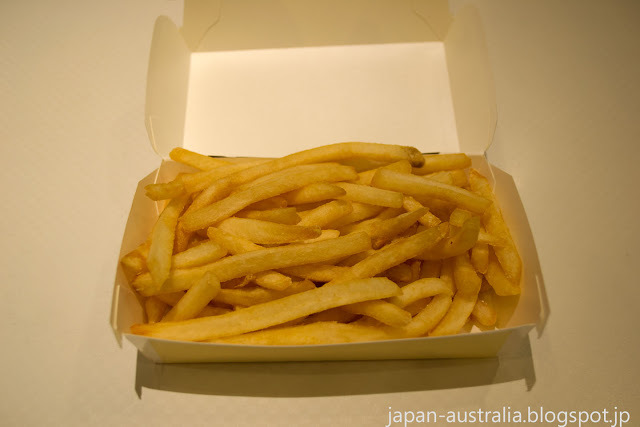 Recent years has seen McDonald’s Japan witness sagging sales, various food scandals and supply issues. 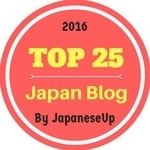 In an attempt to turn around its fortunes in Japan, it has been creative with its menu items in order to bring back the masses to the once vastly popular fast-food chain in Japan. 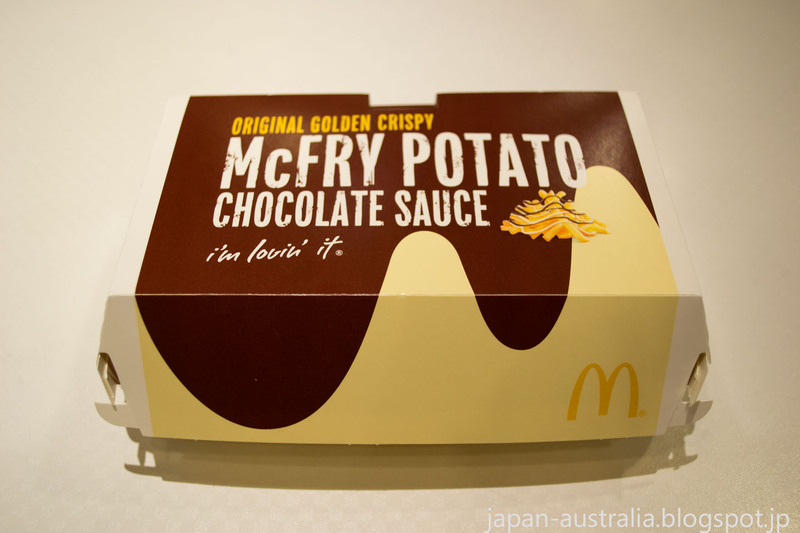 McDonald’s Japan Chocolate Fries or McChoco Potato as it is known here in Japan forms part of its special winter menu, and went on sale from January 26. 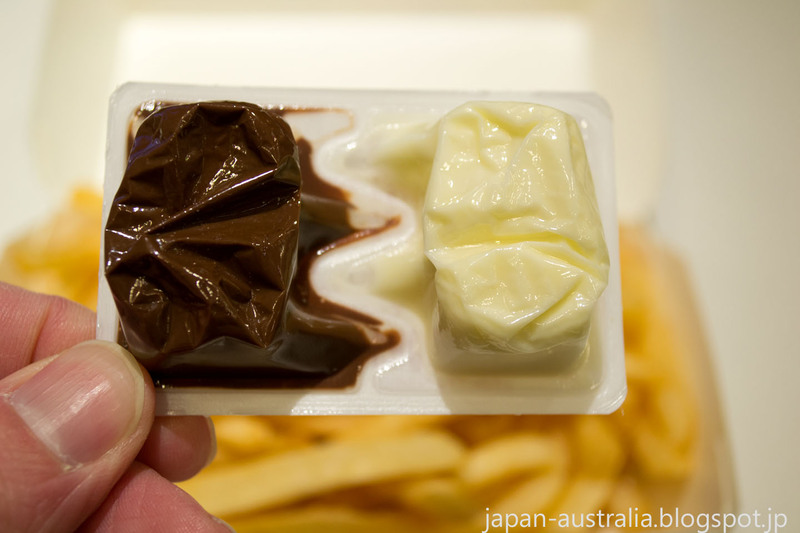 The sweet and salty French fries come with two different kinds of chocolate sauce, milk chocolate and white chocolate, and cost 330 yen (USD$2.80). I’ve been quite surprised by how many people have been shocked by this latest creation. After all, when you think about it French fries and chocolate is a pretty good flavour combination that works surprisingly well. You have the saltiness of the fries and the sweetness of the chocolate sauce, creating a nice harmony and balance of flavours. 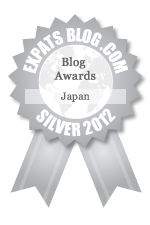 Salty and sweet is a combination that goes together well and has been used many times before in Japan. 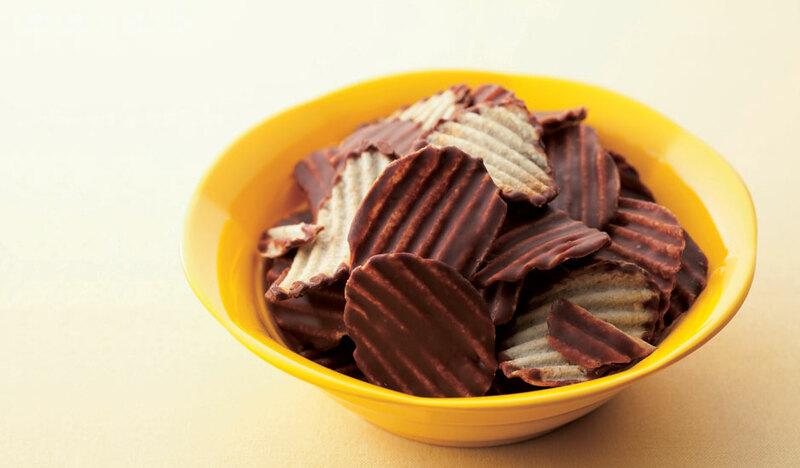 There is a company in Hokkaido, called ROYCE, who has made a great success with potato chips dipped in chocolate. 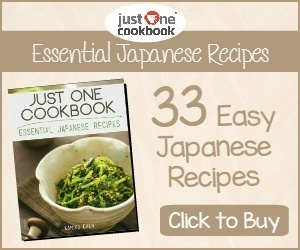 This unique item is hugely popular in Japan and makes a great souvenir from the region. The chocolate-covered French fries will only be available for a limited time, with McDonald’s Japan scheduled to stop selling them in mid-February, soon after Valentine’s Day. We were intrigued by this latest offering, so headed to our local McDonald’s to check them out. 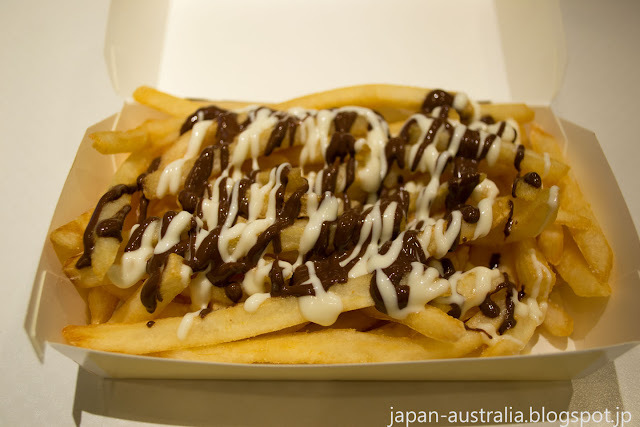 Japan Australia was very keen to try these new chocolate-covered French fries out and we weren’t disappointed. The hot fries were receptive to the chocolate sauce, which melts all over when squirted over the top. They were very moreish and as expected the saltiness of the fries was a perfect mix with the sweetness of the double chocolate sauce. This could make for the perfect McDonald's snack! I highly recommend the chocolate fries for anyone out there who has ever dipped their fries in a chocolate milkshake. Bon Appetit! The McChoco Potato comes in a good looking box. I'm lovin it! I've got to be honest, I'm really not sure how I feel about these. Maybe I should try them first, if course!!! I saw an ad somewhere today about a Bic Mac covered in mashed potato?! I don't know, sometimes I feel that they are scraping the barrel. 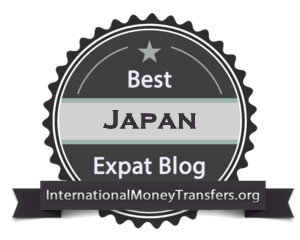 Thank you Alex! The sweet & salty combination worked really well.